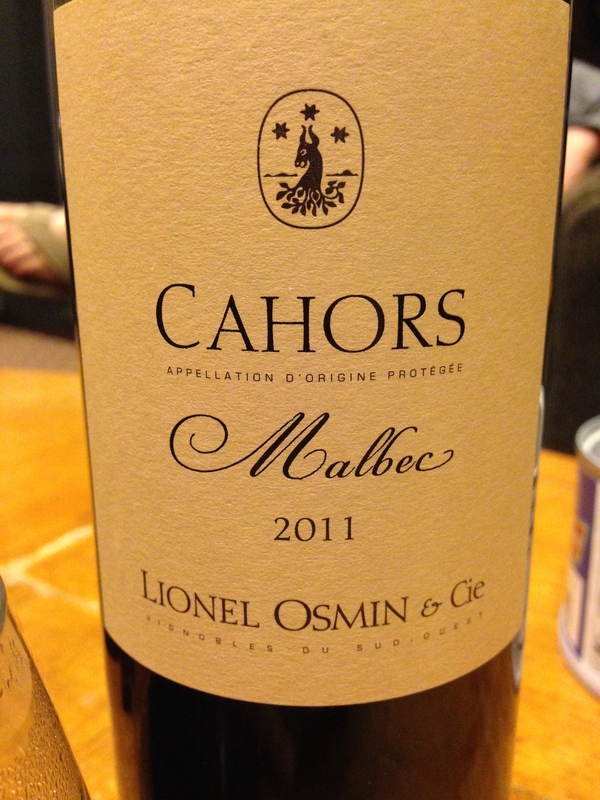 Cahors is a region in central France that produces ‘the Black Grape’. The Malbec’s from this region are extremely dark, tannic and usually delicious. They differ from Argie Malbecs because the South American version is far more fruit driven and the Old World style is for deeper extraction and more tannic substance, plus the terroir is totally different. This bottle was flawed. It just tasted bad. It had good intentions, with an almost black appearance in the glass and some enticing aromas of Asian pear and black cherry. On the palate, there was an off flavor that destroyed any hope of it being enjoyable. I am not dismissing this wine just yet, I think it was corked. It’s a shame really as the components all seemed to be in place. 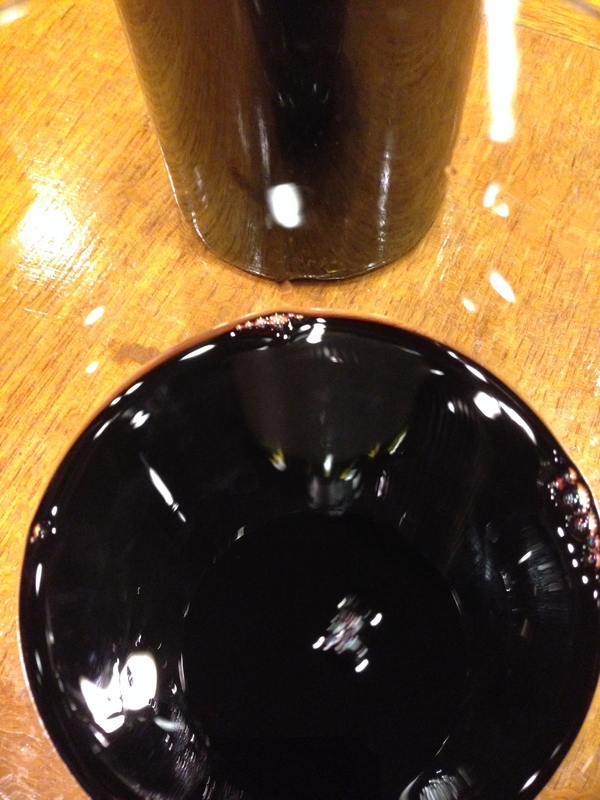 The dryness of the hefty tannins was exactly what I was looking for and the acidity was there to balance it. I may look for another bottle to re-taste. This wine got an 89 from WE and it was only $13 which would have made it a 4 star wine. Salut….